To continue the Council's reforms ...? In 1963, the essential question was whether (Vatican II) would be allowed to progress - to what ultimate result no one knew - or whether the new pope would limit the scope and effectiveness of the Council by shutting it down at the earliest opportunity, and then lead the Church back to something that approximated Catholicism as it had been at the death of Pius XII. Each side saw itself as fighters for the good of the Church. 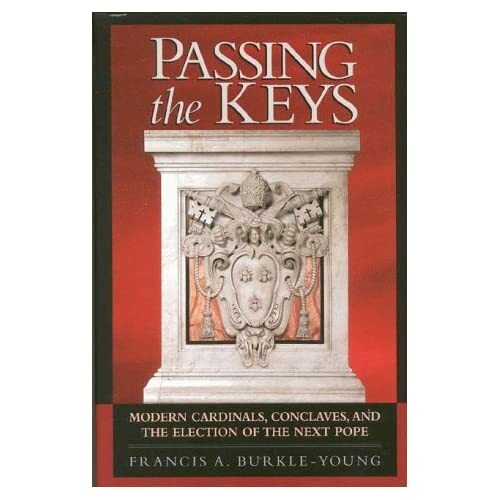 Undoubtedly, the unfinished business of the reign of John XXIII was whether or not to continue the reform which had been underway at the first session of the Second Vatican Council in the fall of 1962. -- Cardinal Montini, who had been close to both John and Pius XII, a curialist and recent Archbishop of Milan. He had embraced the work of the Council. -- Cardinal Lercaro of Bologna, well-known for having converted his episcopal palace into an orphanage, and who had been a candidate in 1958. He was certainly among the most progressive of the Council Fathers and the papal electors. -- Cardinal Siri of Genoa, who was only 57 years old but had been a Cardinal for ten years, considered by some to be far too reactionary. A strong candidate in four conclaves from 1958 to 1978, his main supporters were most likely curial Cardinals. -- Cardinal Antoniutti, a well-liked Vatican diplomat who had served in places as varied as Albania, Canada and Spain. He was seen as a moderate conservative and as an alternative to Cardinal Siri. Continuity and reform, which would be so labeled five decades later by Pope Benedict XVI, were the dominant issues - or perhaps considered together the single most important issue - at the conclave of 1963.